Welcome to Quizfreak! The leading trivia, personality, and all around fun quiz site in the world! Choose one of our featured quizzes below or feel free to search and find one of your choosing. Put yourself to the test, and have fun! 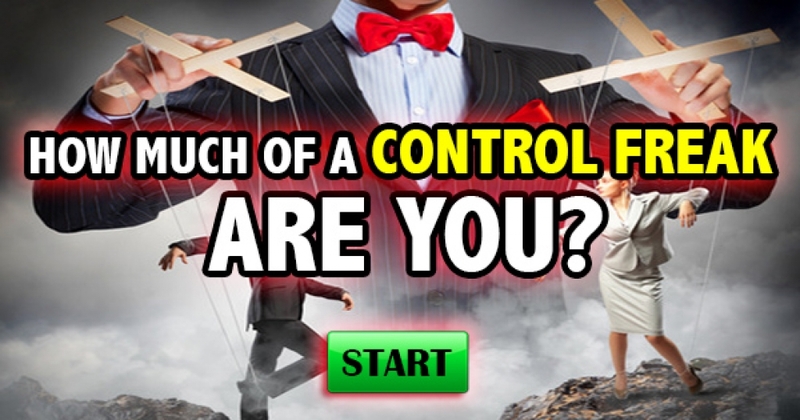 How Much Of A Control Freak Are You? Do you go with the flow, or do you need to control every little thing that happens? Take this quiz and find out!